A local policy toolkit for electric transportation. The GoEV City Policy Toolkit is a catalog of local policies, strategies, and programs designed to advance the transition to EVs. The toolkit takes a holistic approach to the transportation electrification, with specific policy recommendations for public transit, municipal fleets, taxis, ride-hail services, and personal car ownership. Most of these tools have been implemented in cities, counties, states, and utilities in Colorado and across the country. The intent is not to suggest that every city or county making the GoEV commitment must implement all of these policies; rather, it is intended to provide a set of options that the community can consider when developing their action plans. We recognize that every community in Colorado is unique and we expect this toolkit to be adapted and applied to best fit the needs of your community. Join the movement by adopting the GoEV Resolution, drafting an EV Action Plan, and engaging in EV advocacy efforts. EV incentives and driver perks, such as priority parking and HOV lane access, can help to spur new EV sales. 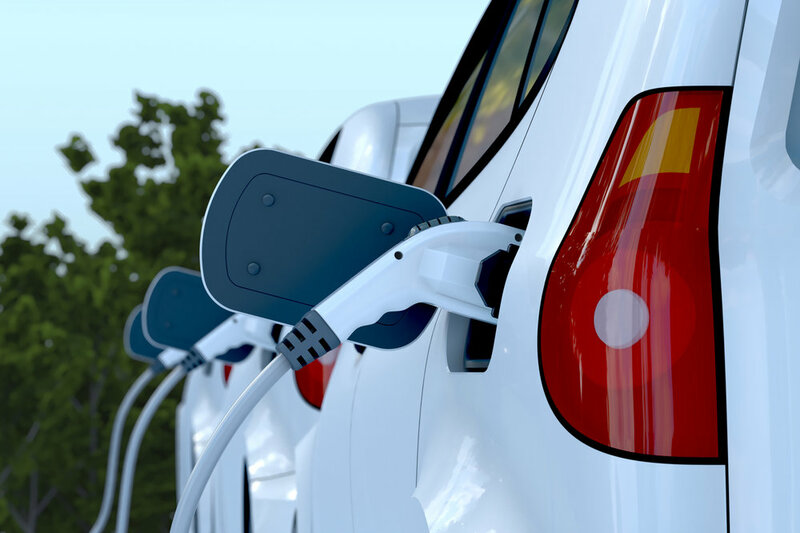 Cities and counties can lead by example and set incremental goals to electrify their municipal fleets. Workplace charging at municipal buildings encourages employees to drive EVs. 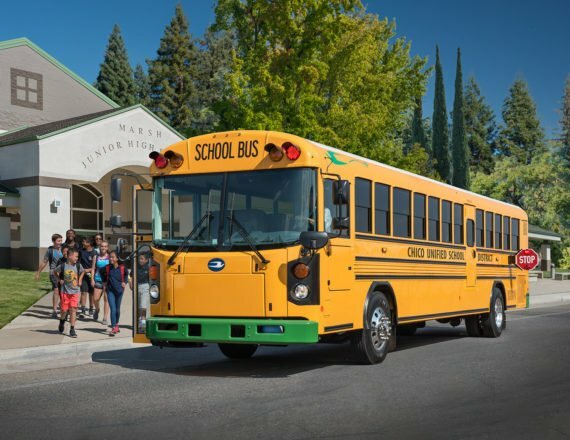 Work with transit agencies and school districts, and explore partnerships with taxi, ride-hail, and micro-mobility companies to expand electric transportation options. 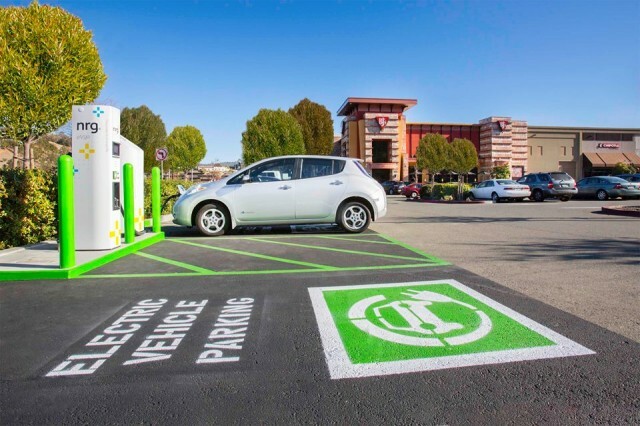 Increase access to EV charging by adopting EV-Ready building codes, constructing public charging stations, and providing incentives for businesses and multi-family properties. Download a PDF version of the GoEV City Policy Toolkit here.